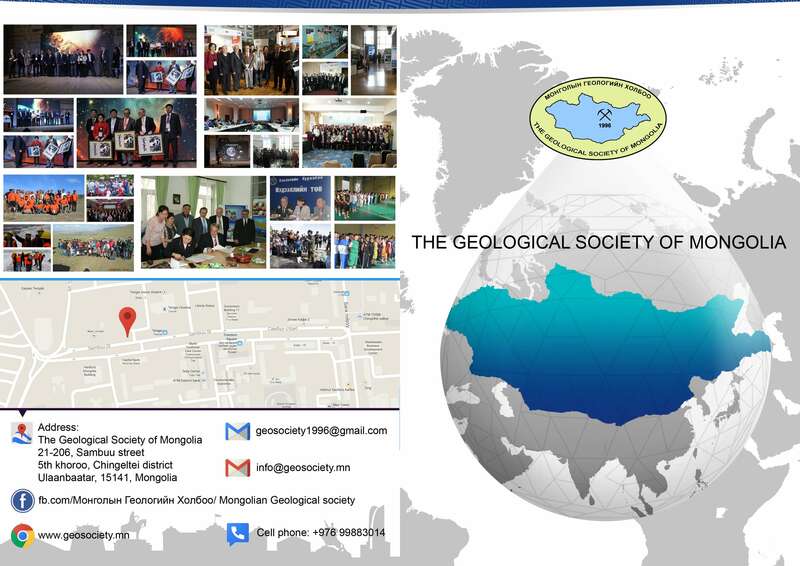 The Geological Society of Mongolia (GSM) is one of pioneering professional non-governmental organization, established by Mongolian geologists in 1996. Now, GSM has around400 members and supporters, 20 member organizations and 4500 followers in social network. The Board of GSM consists of mostly geologists with various degrees of BSc, MSc, PhD and ScD, and professional and consulting geologists. The office of GSM has the Executive director, management and media officers. The GSM is the member of IUGS (International Union of Geological Sciences) and had cooperation with Geological Societies of Japan and Russia. We aim to improve our knowledge and civic interventions for contributing to the development of Mongolia based on taking pride in our mother land, protecting environment and creating positive relations between human and nature through analyzing and recognizing the nature. Become a professional society that is internationally recognized and reputable, with a base and independent by enlightening public. GSM and its operation are independent and have non-profit activities. GSM abides by the law and free from any political parties and religious activities. Have internal democracy respecting for the interests of its members. 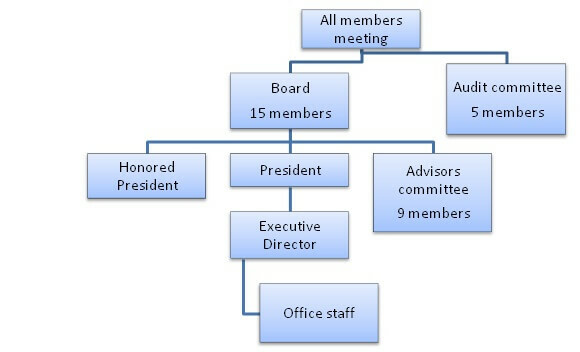 The function is transparent, open, and equal for the members and ensures that all members have opportunities to participate. It has an independent internal audit. Its members and public is provided with reasonable, accurate and scientific information and knowledge. It gives opportunities to the members to improve the professional knowledge, learn from others and exchange information. It is a bridge between the client parties in geology sector. It combines traditions and innovations in the operation.